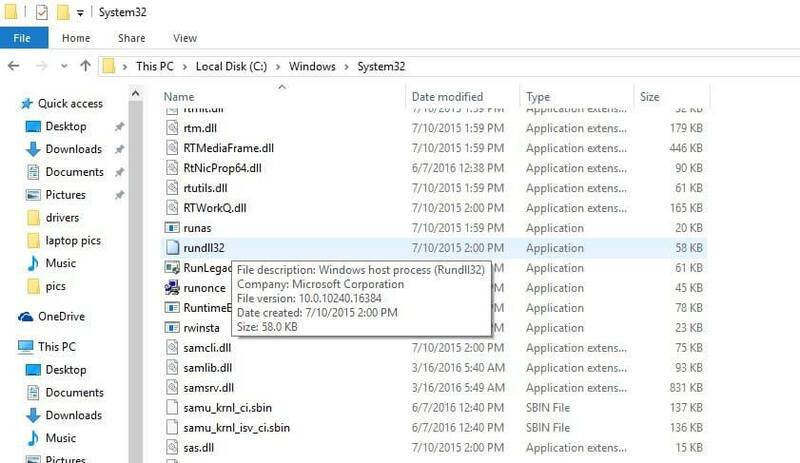 In order to fix Rundll32.exe files you need to know some facts about this EXE file, this system file is one of the important file of Windows 10’s functioning. It is actually a code network that responsible for connecting more than one programs on the system. System uses the same code for a variety of programs/services, in order to increase the system’s processing memory and power. Well, if you get this error then you can try some below mentioned methods to get your system work properly. So, here, in this blog, you will get the perfect solutions to fix rundll3.exe error. You may face Rundll32.exe error due to lots of reasons some of them are computer viruses that delete or damaged the rundll32 file, bugged software, spyware applications and more. 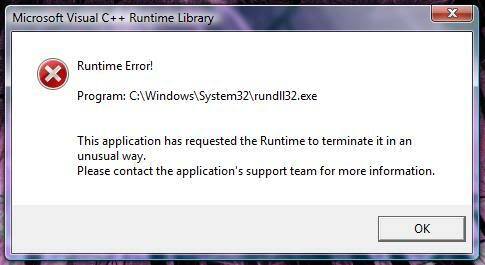 Sometimes Windows system gets unable to find a file to run it and hence it displays a run.dll error. An incomplete or damaged Windows installation may also trigger this type of error. If a windows installation gets interrupted or doesn’t finish properly then it can result in a rundll32.exe error message. 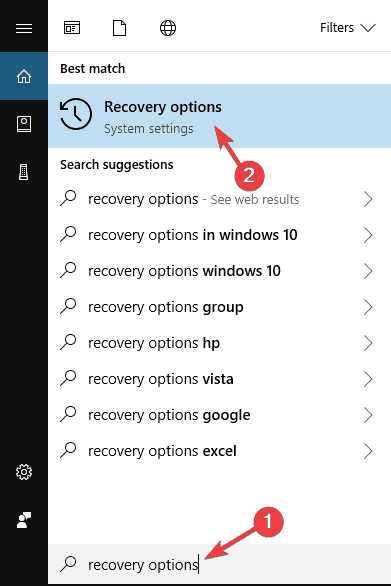 Step 1: Go to the search box and type Recovery options > double-click Recovery options. Step 3: You will get a blue window > select Troubleshooting. Step 4: Choose Advanced options > Startup Settings > Restart. Step 5: You will get a fresh list with settings > choose Enable debugging. Step 1: First of all, you have to press Windows Key and X together to just open the Win+X menu. After this, choose CMD admin or powershell from the list. Step 2: After this, enter SFC/scannow and then enter to start SFC scan. Step 3: This scan will take not more than 15 minutes, so do not interrupt in between. Step 1: Run command prompt as an administrator. Step 2: Now enter and run DISM/Cleanup-Image/Online/RestoreHealth command. This scan will not start working. 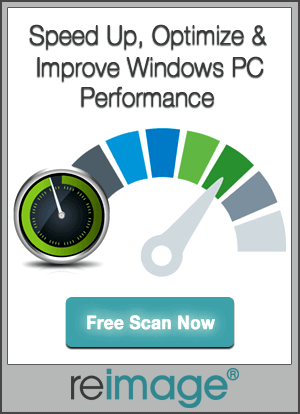 After the DISM scan is completed, you can then check if the issue is fixed or not. However, if you were unable to run SFC scan before then make sure that you run it just after completing the DISM scan. Read This: Top 7 Solutions to Fix Activation Error 0xc004f074 in Windows 7, 8 8.1, and Windows 10 ! Step 1: Download the Rundll32.exe file from the web. Step 2: Now replace the corrupted Rundll file with the fresh one. Step 3: Navigate to the windows\system32\rundll32.exe and paste the downloaded rundll32.exe file there. Step 1: First of all, press Windows Key +1 just to open the Settings app. Step 2: After this try to navigate to ‘Update & Security’ option. Step 3: Now simply click on the Updates button. With these steps, Windows will check for updates and if any update is there, Windows will download the updates in the background automatically. When the updates are downloaded completely, they will be installed as soon as the system is restarted. After the PC is updated, check if the problem still exists or has been fixed. There are several users who have reported that they get rundll32.exe error in their browser. Well, this occurs because you have opened a scamming website in any of the tabs. So, if this dll error takes place in your browser then you should definitely try to clear the cache and browsing history. However, if this solution doesn’t work then try to close the tab that is giving this dll error message and everything will go back to normal. After this, you can open a different browser and also check if the issue again appears. If it doesn’t appear, then you just have a scamming website open on the other browser. 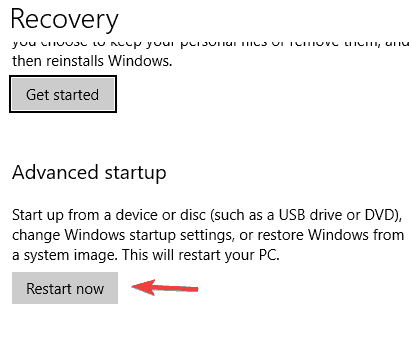 Step 1: First of all, press Windows key + S and then enter system restore. 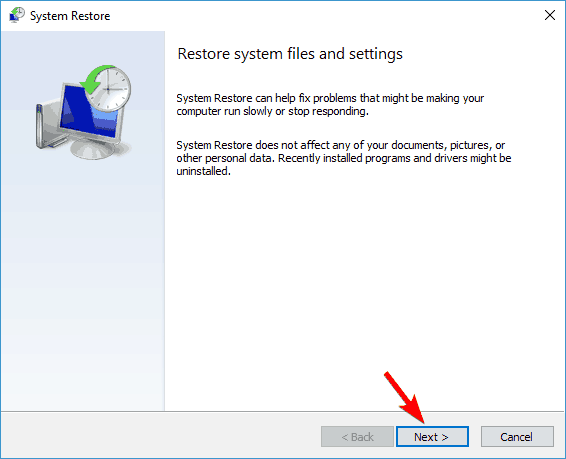 After this, simply select Create a system restore point from the menu. Step 2: After this, click the button ‘System Restore’. 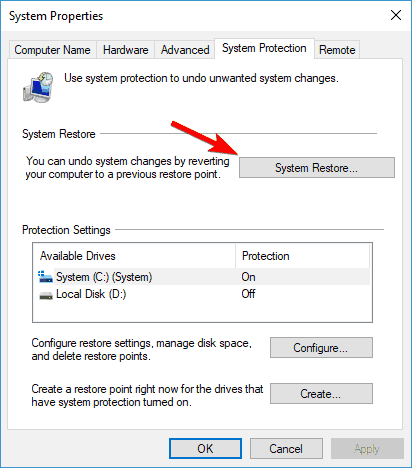 Step 3: Now System Restore window will appear and then click next to proceed to the further step. Step 4: If the option is available, check Show more restore points. 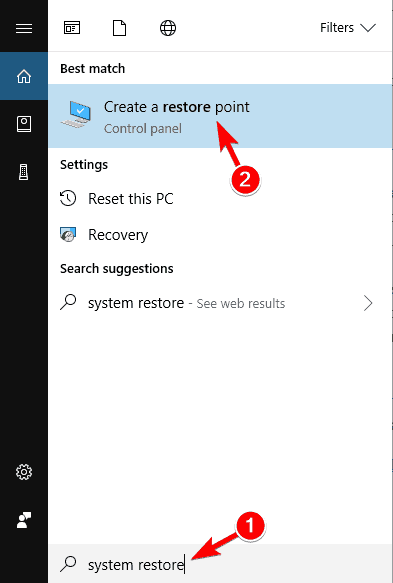 After this select the desired restore point and then click Next to move further. Step 5: Now try to follow the instructions you get on the computer screen to make the restoration process complete. After the restoration process is completed, try to check if the issue is fixed or not. 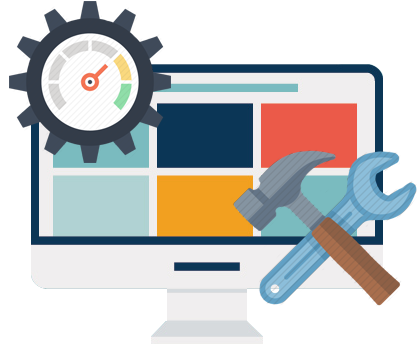 In order to fix any kind of exe error it is always recommended by the professionals to use an automatic solution as it provides the perfect solution. Apply Exe Error Repair tool and make your windows system error-free, this tool is very effective and able to deal with all types of other Windows errors such as DLL issue, registry error and more. This app will replace all the missing/damaged exe files with fresh, clean and up-to-date ones. While using Windows 10, if you get rundll32.exe error, you can try the above mentioned fixes or methods to fix this issue. All these methods are very easy to apply and you can get the issue resolved very soon just after applying any of the above-mentioned fixes. However, if you find that the error still persists then you can try PC Repair Tool to fix this dll error and make your system work properly. 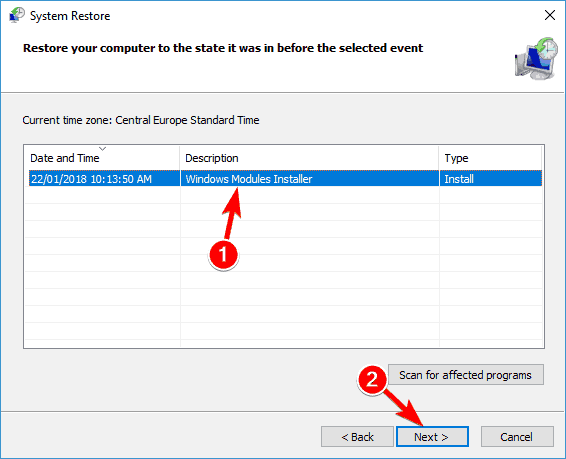 While running Windows 10, if you get rundll32.exe error then do not worry, just try these six methods to fix this issue with an ease and get your system work properly.